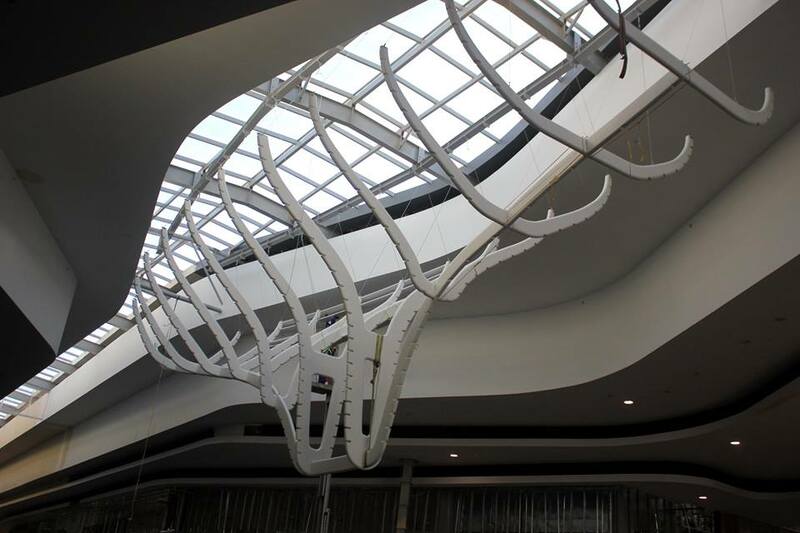 The Table Bay Mall opened it doors on the 28th of September 2017. 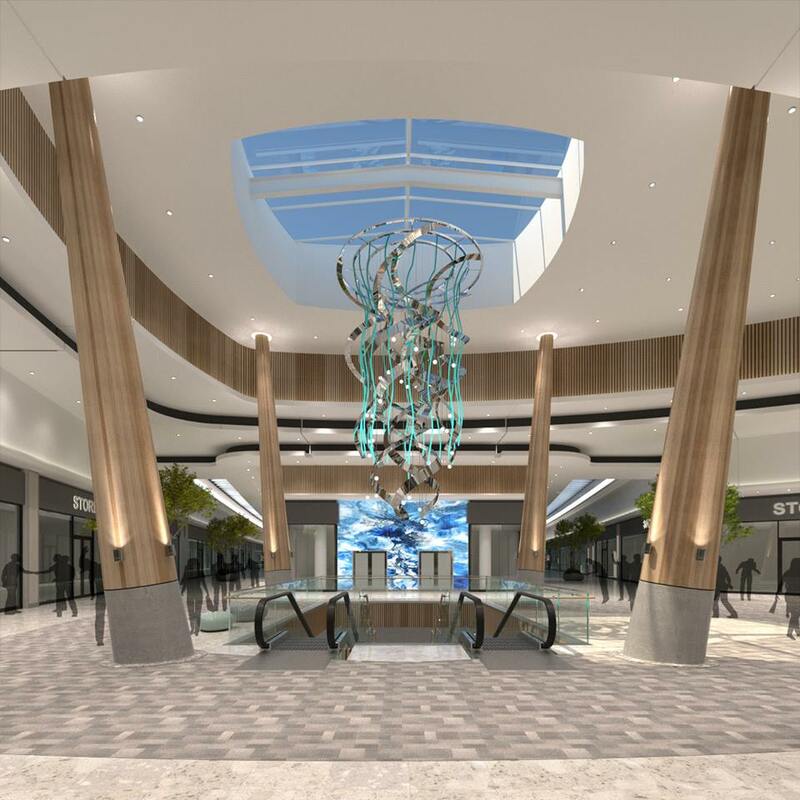 With over 65,000m2 of shopping space, this new mall is certainly one of the biggest malls in the Western Cape and will be certain to attract many thousands of shoppers from the local and of the wider community. 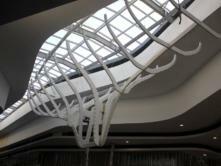 What stores are at Table Bay Mall? 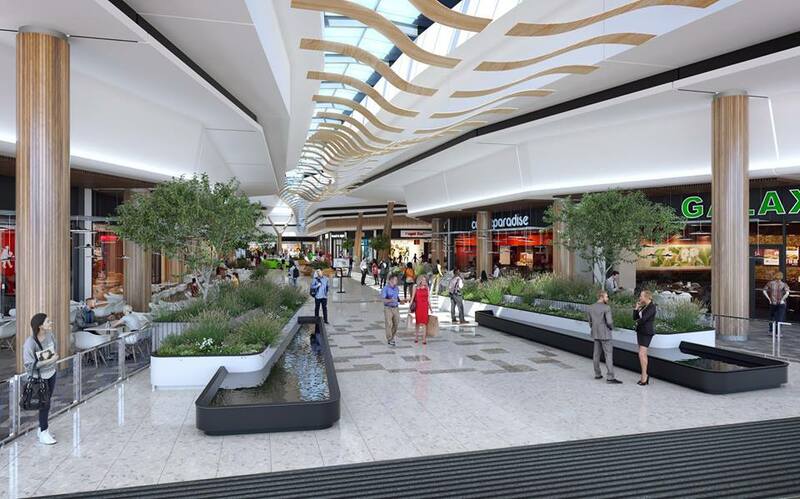 All the general anchor tenants that you would expect at a mall of this size are available – Checkers, Woolworths, Pick ‘n Pay, Dischem & Clicks are evenly spread across the floor plan. There is also a premium Virgin Active Gym at the mall. 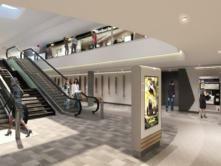 Then, some welcome International brands like H&M are opening stores. For a full list of stores, please view the Available Stores. 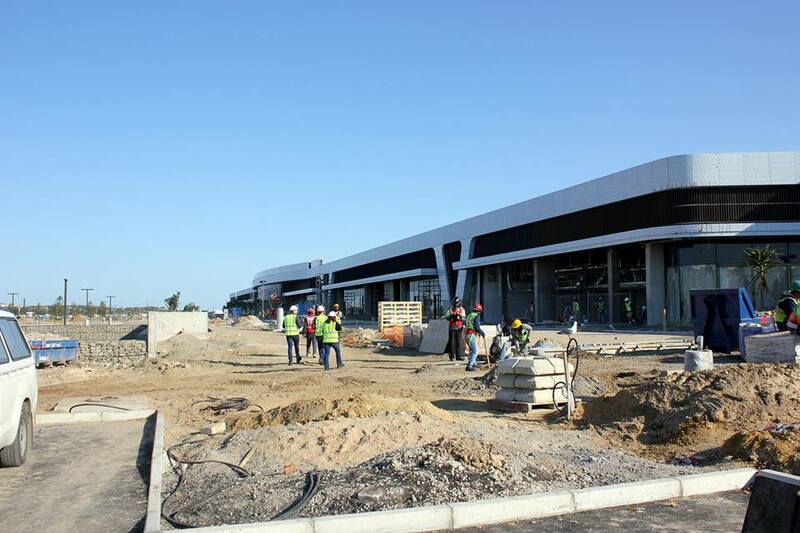 There were initially concerns over the kind of traffic load that the mall would create on the existing heavily burdened R27 roadway, but provision has been made for an extra MyCiti Bus Stop opposite the mall. 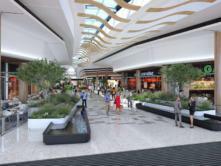 Alternatively, you can use the R27 highway and just drive along towards Parklands North and turn right when you see the mall. 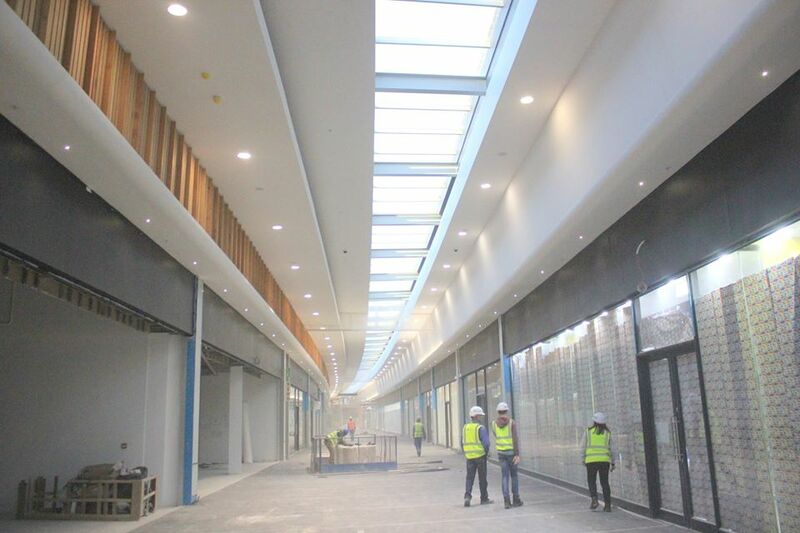 There should be ample parking (1,300 bays outside and 2,000 under cover parking bays), but you’ll need to exercise some patience in the first weeks of being open as it’s sure to attract thousands of eager shoppers. 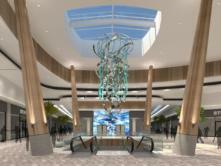 The mall’s design was inspired by a nautical theme (super yachts and the ocean in general) with flowing lines that look modern and inviting. Green-building practises were followed with a lot of water & electricity saving initiatives introduced. This is a very important aspect, especially with the water shortages the Western Cape is currently experiencing. 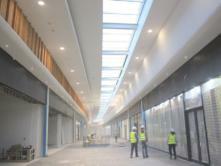 You will also see a lot of natural light when wandering around the corridors which helps with energy saving. 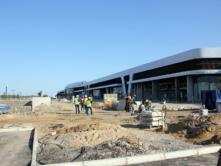 Are you still contracting, consulting or working at the new mall and need short-term accommodation? We have quite a few options, all within 5-10 minutes drive. View our Bloubergstrand accommodation now!